Nacer Chadli has completed his move away from Albion after joining French league club Monaco for an undisclosed fee, believed to be £10million. Chadli’s exit brings to an end a two-year stay at The Hawthorns which began brightly but then rapidly faded. Signed for a club record £18million fee from Tottenham, he netted four goals in his first five Premier League outings for the Baggies but managed only two more as injuries blighted his progress. Chadli fell out with Tony Pulis after refusing to attend the former boss’s traditional Austria training camp prior to the start of last season. He then made only five appearances in the whole of the campaign as the club finished bottom of the Premier League. But having recovered his fitness, Chadli went on to star for Belgium at the World Cup, helping his national team to a third-placed finish in Russia. 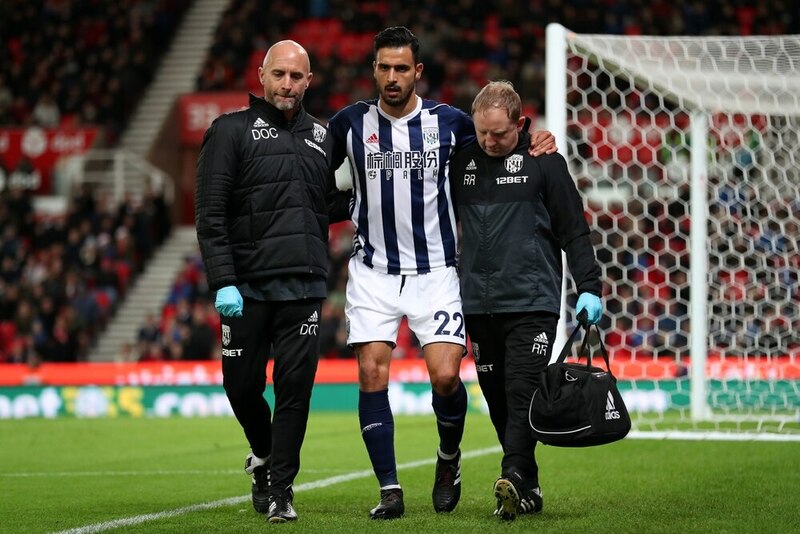 Though Moore had been keen to keep the player at The Hawthorns, Chadli had made clear his desire to leave, with Monaco eventually offering him an escape route before Friday's European transfer deadline.